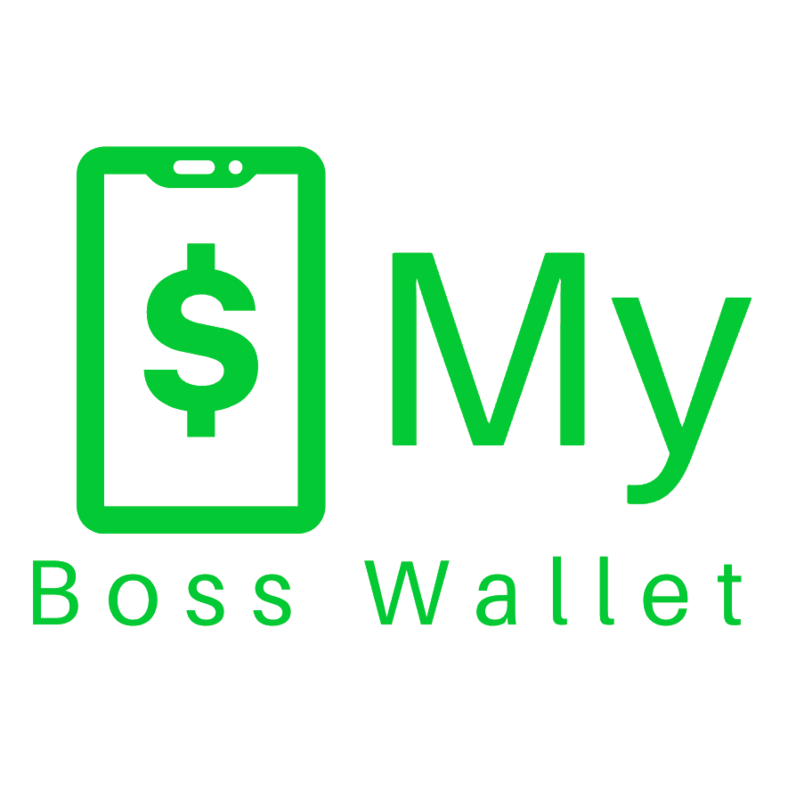 Purchase My Boss Wallet from Best Cellular for only $200 USD. The Best Cellular, Inc. last purchased MyBossWallet.org on 2/12/2015. If you have questions about purchasing MyBossWallet.org you can contact the Best Cellular – Domain Market or give us a call! Purchase My Boss Wallet from Best Cellular for only $200 USD. The Best Cellular, Inc. last purchased MyBossWallet.org on 2/12/2015. We determine the value of each domain we sell using various domain appraisal tools, reviewing millions of historical domain name sales. Best Cellular also factors in current SEO value, domain age, and domain history. 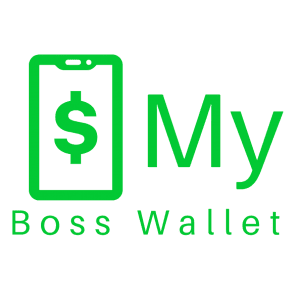 View MyBossWallet.org WhoIs Info here. The WhoIs archive lists registrant contact information and other relevant domain data. If you have questions about buying one of our domains, you can contact the Best Cellular – Domain Market or give us a call!